Mead Montessori School seeks to create and sustain an optimum Montessori educational environment to enable each child to realize his or her richest potential for learning and to become an independent, self-motivated and contributing member of the world community. Our mission is to offer children an education that encourages intellectual, physical, spiritual and moral development, which prepares students for academic excellence, lifelong learning and responsible, caring lives. These goals are met through the guidance and support of the pedagogical standards set forth by the Association Montessori International (AMI). 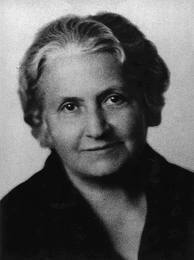 AMI was founded by Dr. Maria Montessori in 1929, to protect the integrity of her work, and has remained the international authority on Montessori education and practice. Through AMI membership, schools receive guidance in hiring qualified AMI teachers, regular consultation from certified Montessori consultants, and participation in AMI conferences and workshops throughout the world. 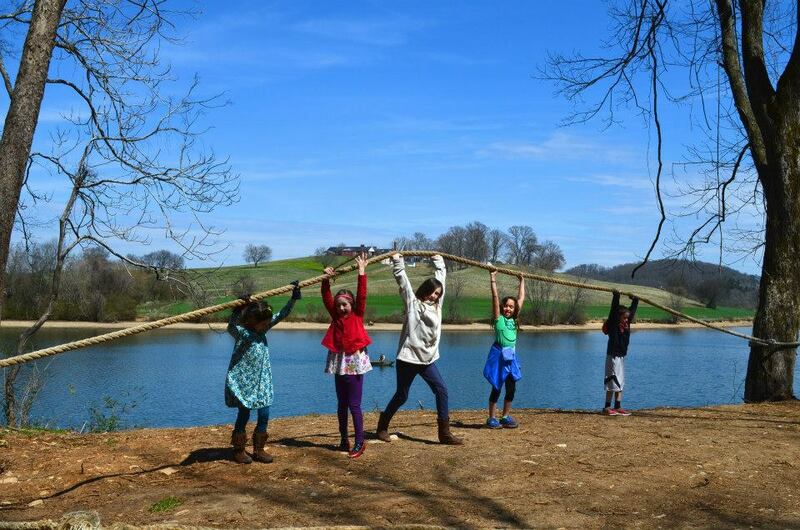 Mead Montessori School is Knoxville’s only AMI certified Montessori School. Dr. Montessori’s approach is designed to help children with the task of inner construction as they grow from childhood to maturity. It succeeds because it draws its principles from the natural development of the child. Inherent flexibility allows the method to adapt to the needs of the individual, regardless of the level of ability, learning style, or maturity. The children at Mead Montessori School are inspired to learn with wonder and confidence. Each child is offered a prepared environment that includes a mixed-age group of children, an adult guide, and specifically designed Montessori educational materials. The trained guide is an artful organizer of the experiences for the child, encouraging discovery, process and practice. Equipped with a rich set of lessons in a variety of curriculum areas, the adults engage in constant and ongoing observation of each child’s abilities and interests. The foundation of the Montessori program is in responding to these observations with appropriate lessons, encouragement of the child’s concentration, and respect for the child’s natural drive for independence.